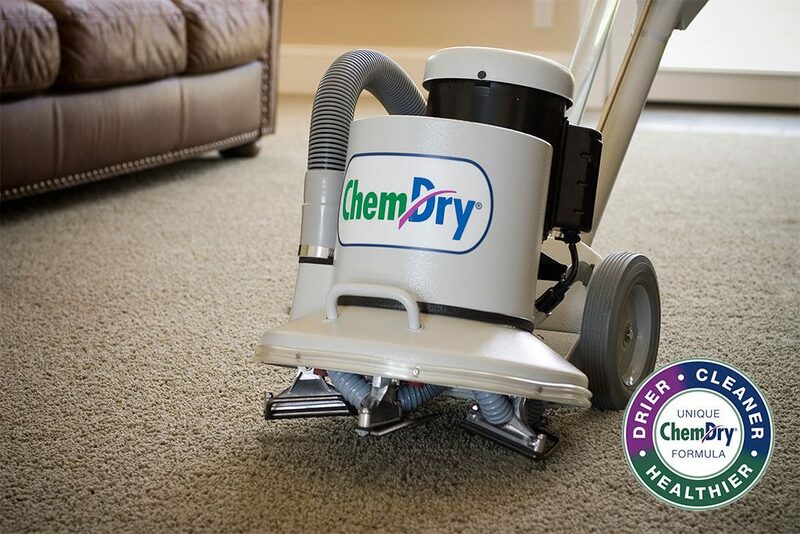 When you choose Region Chem-Dry, you get deeper clean, faster-drying carpets, and a healthier home for you and your family. 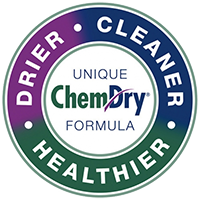 Chem-Dry has become a trusted name in carpet cleaning for thousands of households, cleaning in more than 10,000 households daily worldwide and more than 1 billion square feet of carpet every year, and for good reason. We use a unique Hot Carbonating Extraction (HCE) process to deliver a deeper, longer-lasting carpet cleaning combined with a green-certified solution that is all natural and safe for your kids and pets. 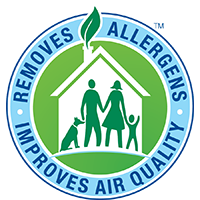 This means you get a clean that is healthier for you, your family, and your home. Our 100% non-toxic, natural, patented carpet cleaner, The Natural®, is one of the purest carpet cleaning solutions available and is the heart of our cleaning process. The Natural®combines the perfect balance of Mother Nature’s ingredients with carbonating bubbles that lift the dirt up out of your carpet, providing you with carpets that are cleaned thoroughly and safely. And because it contains no soaps, detergents, solvents, enzymes or other harsh chemicals, you can rest easy with Chem-Dry’s Natural solution which is safe for your kids and pets. 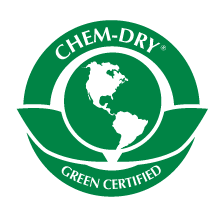 Only Chem-Dry uses The Natural® cleaner for a deep clean that’s also green. © Region Chem-Dry 2019. Independently owned & operated /// Site designed by Kite Media.